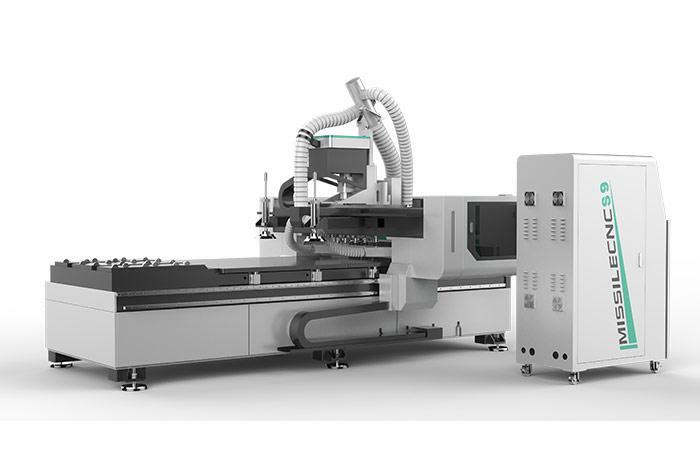 CNC Wood Machine is mainly used for wood processing, making it more beautiful. Is applicable to the wood industry, advertising signs, furniture, toys and gifts manufacturing, decoration industry, PCB etc. 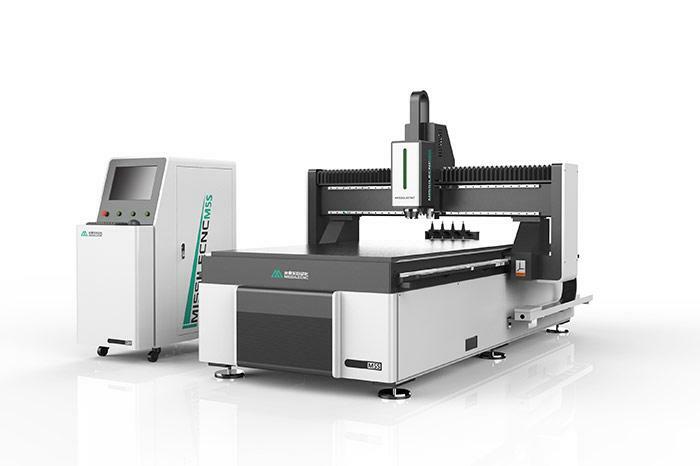 Customers should choose the size of their engraving machines and their power according to the requirements and financial conditions of the business. The engraving double color plate is the most basic application of the small format engraving machine and has a good acceptance. 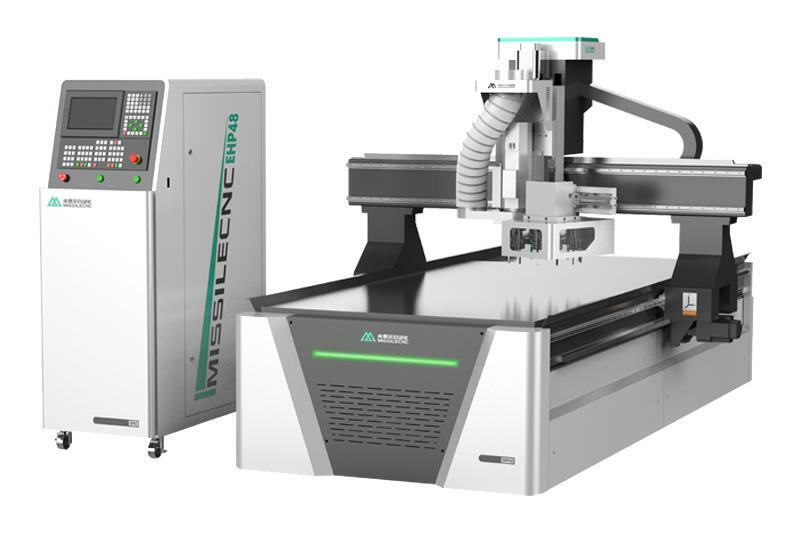 We can also supply the Acrylic Cutting Machine, Economic CNC Router etc. Welcome to contact us.